Updated Thursday December 13, 2018 by Oshawa Turul Soccer Club. 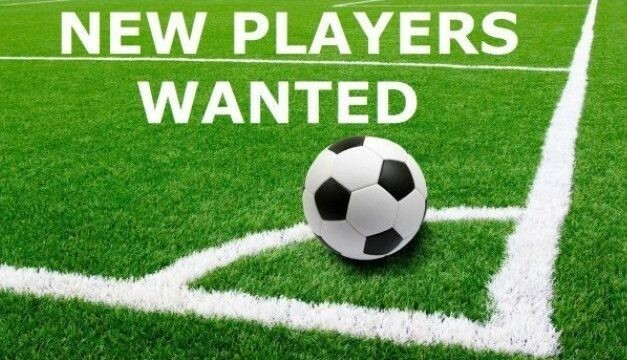 Oshawa Turul Thunder (05B) are looking for a few players to join the team. 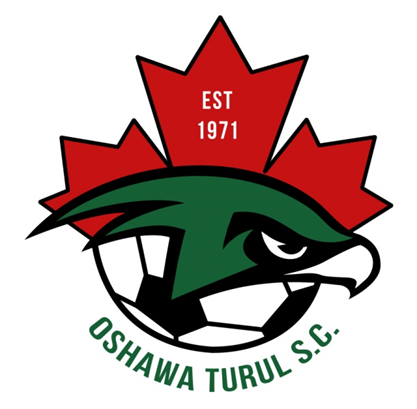 There is no charge to Tryout for Development/Competitive programming at Oshawa Turul S.C.